Once the trip to the Stonehenge is over, you still have a couple of days to enjoy yourself in Salisbury. How do you round off the trip without wasting your time on some overhyped tourist traps? But don’t get worried: below you will find some authentic, unique attractions to visit without getting sucked into the crowds! After visiting the globe’s most recognizable monument, here’s what you can do next! The Salisbury area is home to many picturesque, authentic parks, but nothing beats the dark, twisted, enigmatic Great Yews. The ancient (up to 1,000 years old!) 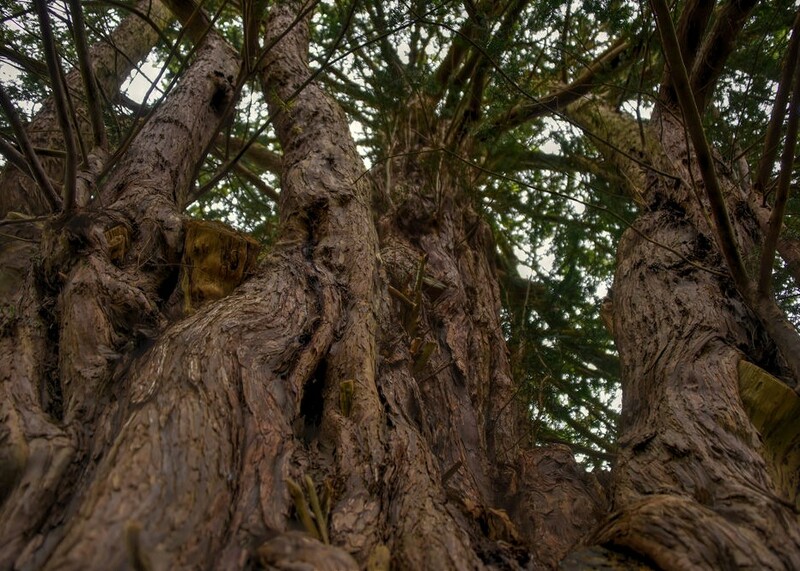 yew trees reside well out of the city, and this remote area is a forest rather than a park. So keep in mind that the grass can be high and some trails can be wet, muddy, or blocked by fallen trees. Comfortable clothes and strong boots are recommended, and keep an eye on the weather forecast to plan this outing for a nice sunny day! What’s the Best Time to Travel to the Dominican Republic?